Your analytics platform plays the most crucial role in your growth stack, as it helps you analyze all stages of your website or app marketing funnel. From acquisition to onboarding, through engagement, retention, and monetization, your analytics tool gives you an insight on conversion at each stage of your funnel. The big data revolution enabled many great startups to create excellent funnel analytics platforms that challenged the dominant Google analytics. Along with this surge in innovation came the addition of countless features like funnel visualization, user segmentation, and breakdowns. Leveraging all these features when analyzing product funnels can be challenging, so in order to make your life easier, we reviewed the pros and cons, pricing, and special features of the platforms we believe each online marketer should try out. All tools are applicable for both web and mobile and will help you map your funnel to identify “weak intersections” where conversion rates cab be optimized. 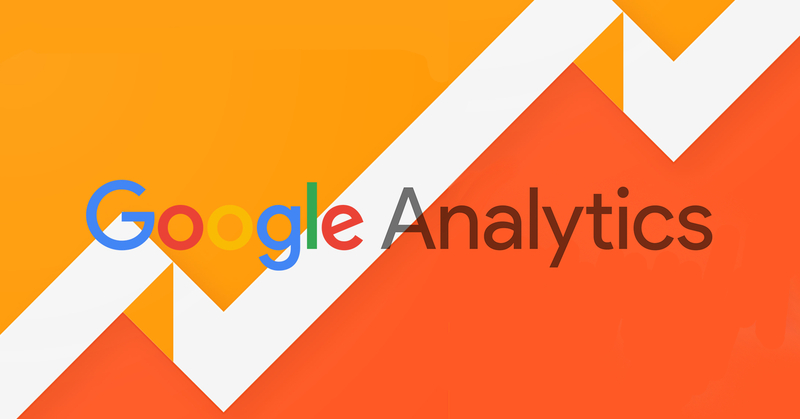 Google Analytics is a wholesome analytics tool provided by Google for free. It maintains its lead as the most widely used website analytics tool by providing an easy to use dashboard, accurate information, and awesome insight. Special Features: Well integrated with mobile analytics tools. 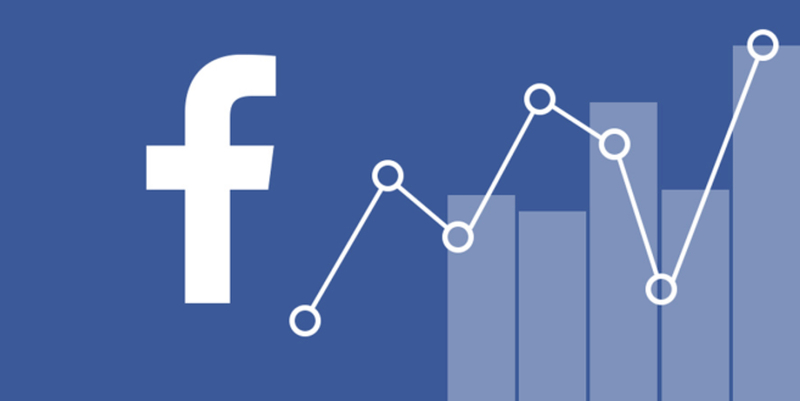 Facebook analytics prides itself in having access to the overwhelmingly large amount of online users in the world. They use this to their advantage and have created a platform that understands how people are using your desktop and mobile websites, iOS and Android apps, and Bots for Messenger. Amplitude is a web and mobile analytics platform that provides access to the ‘behavioural layer’ of user data, which is referred to as the rich layer of information between raw data and dashboards. Amplitude offers the ability to zoom in on individual data points to view the behavioral data, users, and actions behind each point on a graph. Special Features: Amplitude’s SDK logs in everything even if the user is offline- events are stored locally on the phone and uploaded when the user comes back. Mixpanel focuses on how users interact with your site in order to show you your best acquisition channels. This powerful interface allows you to segment your users and see which segments are working best without having to know SQL. Visualize the questions that you want to ask with Mixpanel’s segmentation tool. Special Features: Amplitude offers the ability to zoom in on individual data points to view the behavioral data, users and actions behind each point on a graph. Heap offers you the ability to define and track different events related to how people use your website or mobile app. It automatically captures every user action and gives a comprehensive outlook on your data. Price: Free (5,000 sessions/month), then quote based. Special Features: Heap main special feature is that it captures all user interactions. For instance, it captures every click, tap, gesture, page view, and form submission done by all your users. Calq lets you drill down into a real-time feed of a customer’s actions, as well as display detailed profile information about the customer. Special Features: It is an analytics tool that keeps the developer in mind by offering action query language, which can be used to create very complex queries in the data. Woopra allows you to track your website, apps, emails, and more to truly understand your customers. It focuses more on customer behavior. Can see data on support tickets users have created, live chats they participated in or emails they opened. Special Features: The AppConnect feature creates a connection between Woopra and various apps or 3rd-party services such as Stripe, HipChat, Freshdesk and much more. Unlike other analytics platforms, the focus of Kissmetrics is on the people that arrive on your website and the actions they take. Data export, and email support. Special Features: The true benefit to this analytics tool is getting to know the visitors and seeing their actions along with your marketing funnels. Although Google analytics reigns as the supreme web analytics tool, a plethora of others are worth considering when choosing the best tool for your product. This list features the most valuable website analytics tool that will help you make the best funnel optimization decisions. 3 additional tools that haven’t made it to our list but still worth mentioning are Tableau, Looker, and Periscope that are slightly more complicated to integrate and Adjust that specializes in mobile app analytics. It is recommended that you use a few analytics tools together in order to gain insight on different aspects of your product and to build a comprehensive KPI dashboard. Read our article about the best KPI dashboard tools and please share your winning mix of analytics tools with us. And check out the top 6 KPI dashboard tools you can’t live without.